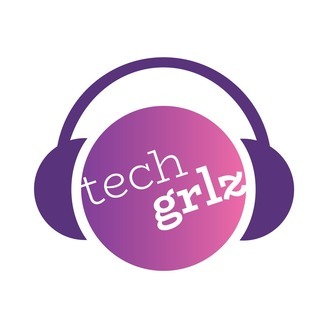 A podcast about Girls and Women in Technology. 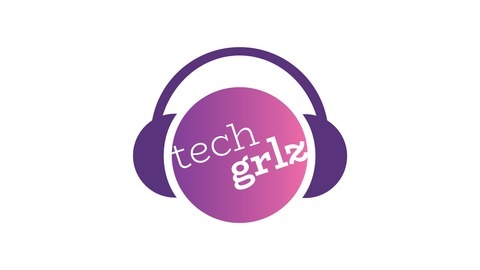 In a different format than usual, we review our first year on the Techgrlz podcast. We reintroduce you to our fabulous guests with snippets from all of them. Enjoy!